I can’t get enough of the 2018 Pyeonchang Winter Olympics. 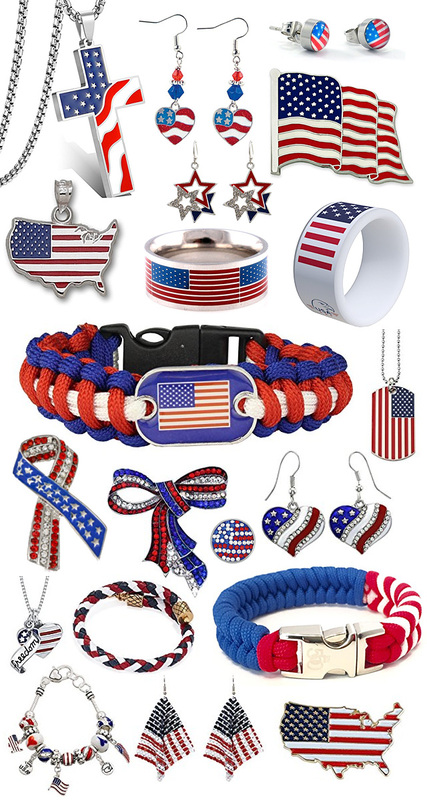 So bring home the Gold yourself! 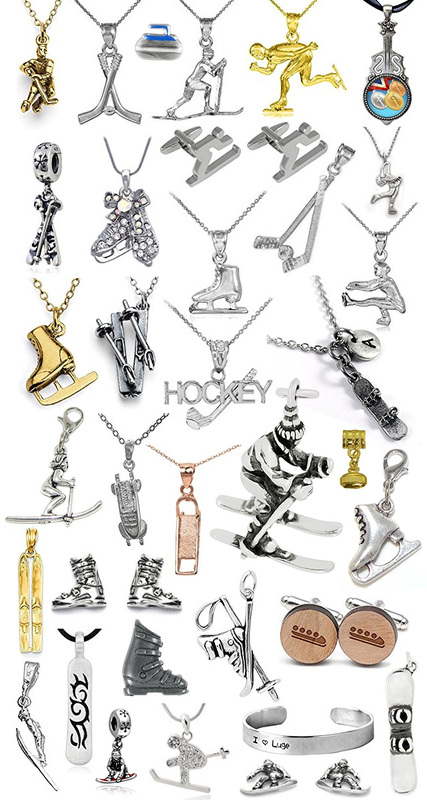 Get yourself some bling, from metals, to flags, to Olympic rings, Skiing, Luge, Curling and more… There’s something for all, and all to show off and support. 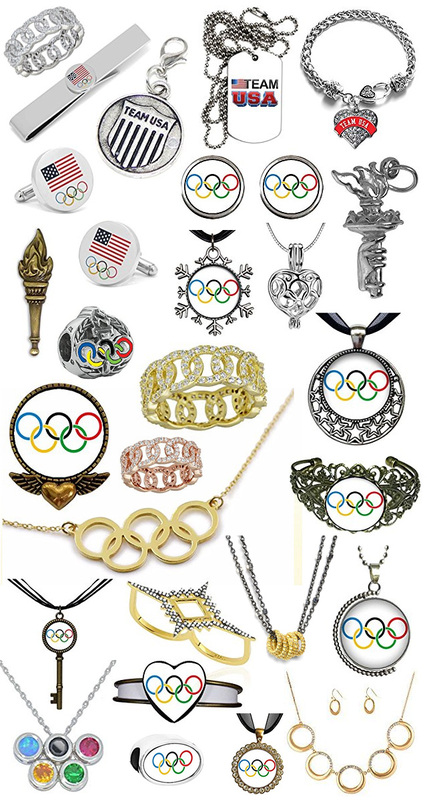 See MORE Olympic Jewelry on Etsy HERE! With still 5 more days left of action packed, breath-taking, heart-stopping events… Win or not-win, I’m sure we’ll be happy.